There is no proven path to achieving success in life, business, or elsewhere. However, by examining the factors that have contributed to creating some of the world’s most powerful businesspeople over the course of history, we can get a glimpse into the habits, values, and influences that are most likely to help us replicate those successes. For many of us, there are few people who make a more lasting impression on our lives and who we become, than our parents. It’s safe to say that we can all identify with having a figure in our lives (at least at some point) who we look up to and respect as a source of trusted advice and wisdom. Whether that may be guidance in life or direction with business. In honor of Father’s Day coming up this Sunday (June 21st), we reached out to some of our favorite entrepreneurs from around the world. We asked them to share the best, most lasting advice they’d ever received from their fathers – whether that be in life, work, or play. 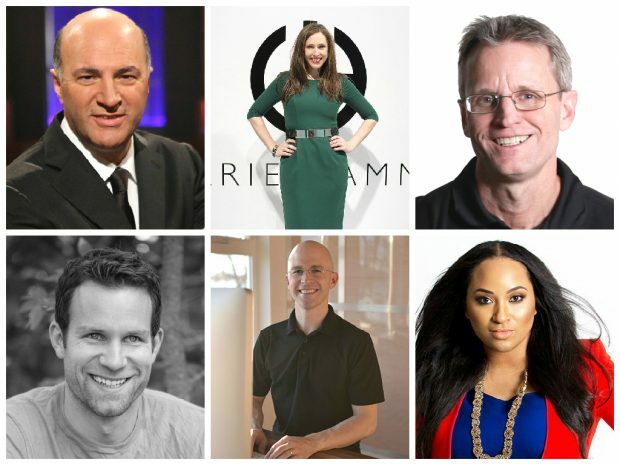 Here’s what these entrepreneurs had to share from their fathers. 1. 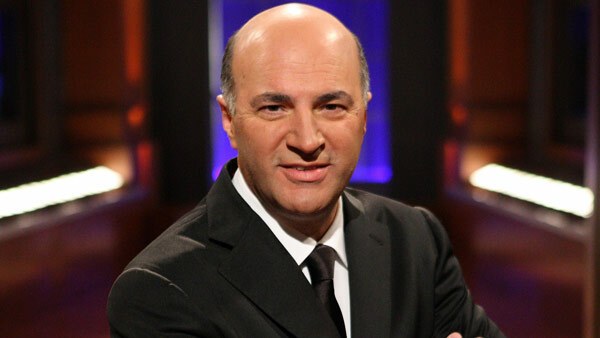 Kevin O’Leary’s Father: Diversify in everything. Kevin, an entrepreneur, investor, and familiar face from ABC’s Shark Tank has started and sold numerous businesses over his incredibly successful career. 2. Jeff Haden’s Father: Do what other people won’t. 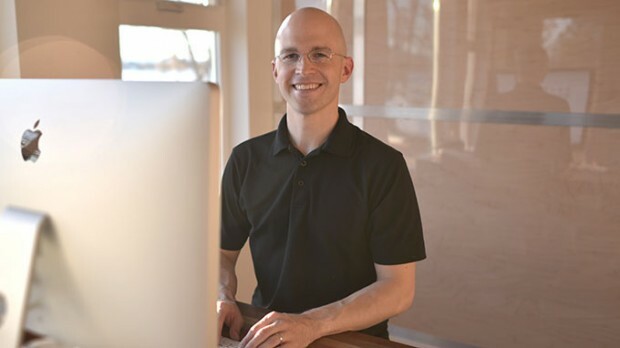 Jeff is a ghost writer, speaker, and contributing editor to Inc. He’s one of the most well-versed, respected sources of wisdom on business, life, productivity and more. Read some of his works here on Inc.
3. Carrie Hammer’s Father: Stick to your values. 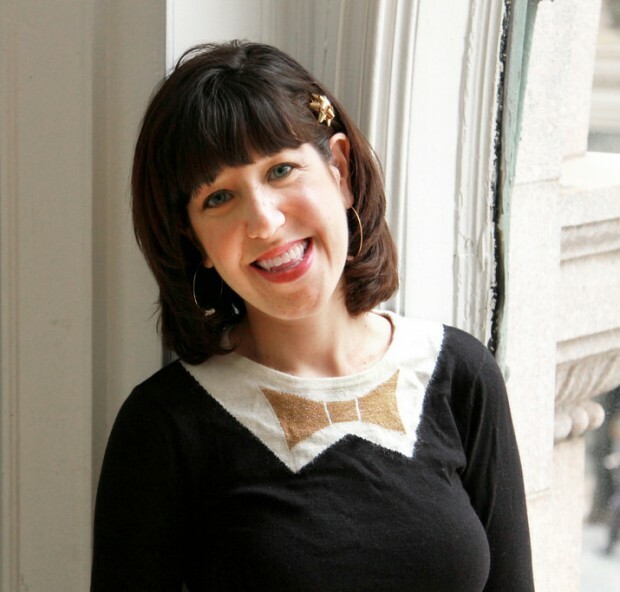 Carrie is an entrepreneur and prolific fashion designer, changing the way women think about dressing professionally. She’s also been named to Forbes 30 Under 30 list for her revolutionary contributions to the fashion industry. 4. 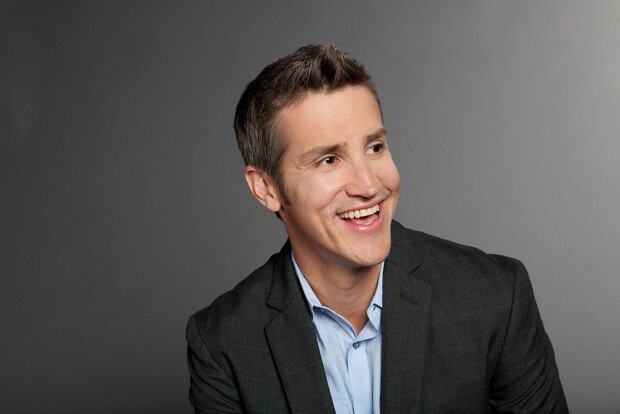 Jon Acuff’s Father: Surround yourself with good influences. “This is one that sticks with me. My dad told me, “Surround yourself with people whose financial livelihood is not dependent on you.” It’s really hard for people who have a financial gain related to you to tell you the truth about how you are living. Jon is a New York Times Best-Selling author of five books, including Do Over: Rescue Monday, Reinvent Your Work and Never Get Stuck. He’s consulted some of the largest brands in the world on how to build meaningful communities, and regularly speaks on finding purpose & passion in life. 5. John Jantsch’s Father: Always provide solutions. “Fix the problem, not the blame.” My Dad (my parents really), were all about getting things done. We had a really big family with 10 kids, and the mindset was always – what needs to be done? Okay, how do we get it done? Great mindset for entrepreneurs in my opinion. 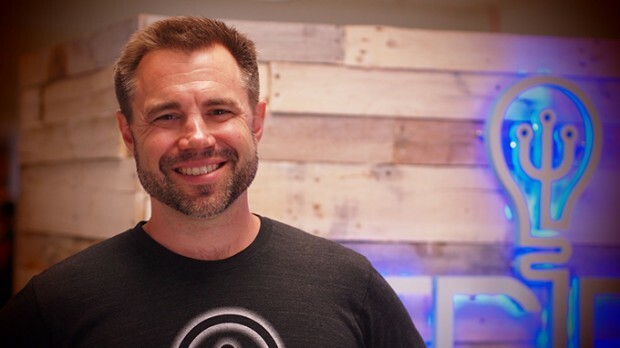 John is a marketing consultant, speaker and author of Duct Tape Marketing, Duct Tape Selling, The Commitment Engine and The Referral Engine and the founder of the Duct Tape Marketing Consultant Network. 6. Josh Kaufman’s Father: The best way to learn is by doing. “My dad spent his career in elementary school education, first as a sixth grade science teacher, then as a principal. He taught me the value of curiosity, exploration, and experimentation. Want to really learn how something works? You have to get your hands dirty, take things apart, pay attention, and try different approaches until you figure it out. Josh, one of the top 100 business authors in the world, has written two international best-sellers, The Personal MBA and The First 20 Hours. 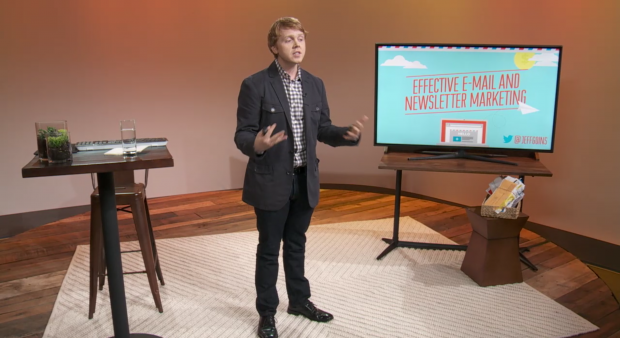 He also teaches the concepts from his books in two incredible classes here on CreativeLive, The Personal MBA Bundle. 7. Michelle Ward’s Father: Trust your instincts. Michelle is a career coach who helps people get out of their soul-sucking day jobs and into a self-employed life. 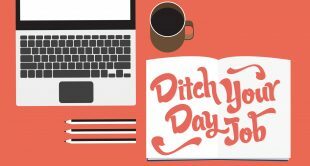 Her class on CreativeLive, Ditch Your Day Job gives you a step-by-step plan to leaving your job and launching a career you love. 8. Jeff Goins’ Father: Be purposeful in what you do. “Use things for what they’re made for.” Understanding how tools and techniques work together has been instrumental in my understanding of how to master my craft as a writer. And it’s also prohibited me from using a butter knife as a screwdriver. 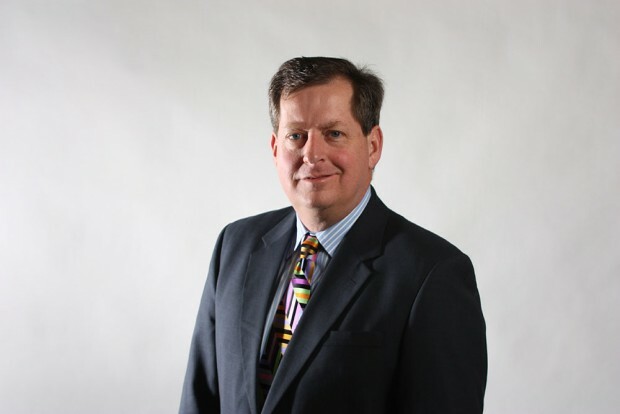 Jeff is a respected writer and teacher, having been published in over 100 online publications. Now, he’s launching his own conference on ‘marketing for non-marketers’. 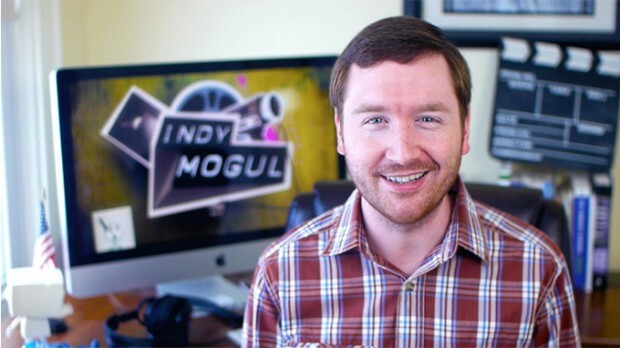 He also teaches his copywriting expertise here on CreativeLive, Effective Email and Newsletter Marketing. 9. Abel James’ Father: Follow your passions no matter what. Abel is a #1 best-selling author, award-winning talk show host, speaker and entrepreneur. 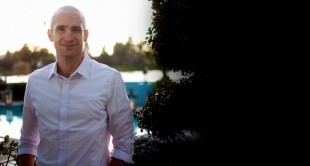 Check out his class on Fat Burning and Living Healthy. 10. Erica Nicole’s Father: Never give up. 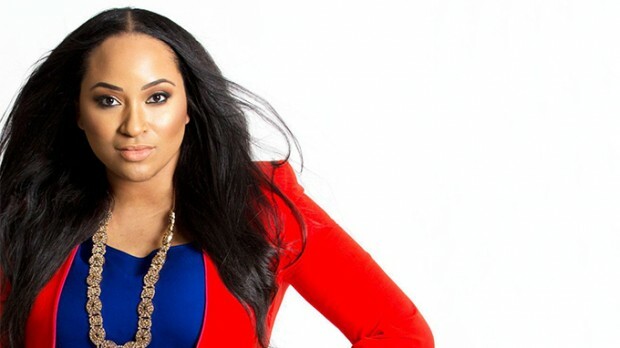 Erica is the founder and CEO of YFS Magazine, an online publication dedicated to teaching millenials how to effectively launch their own self-employed careers. 11. Griffin Hammond’s Father: Be modest. 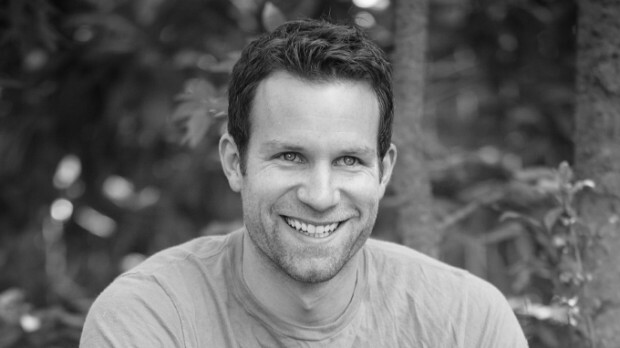 Griffin is an award-winning low budget filmmaker, including the recent documentary Sriracha. Join Griffin in his class on Shooting Documentary Short Films and learn how to produce a DIY documentary-style short film. 12. Sinan Kanatsiz’ Father: Always over-deliver. “Aim for C’s or better, don’t worry about getting A’s in class.” By focusing on C’s I was actually able to pull off many B’s and some A’s. My father’s advice instilled a radical level of motivation in me to constantly deliver above and beyond what I’ve been asked to do. I think much of that is reflective in the milestones our companies have surpassed in the last two decades. Sinan is the founder of the Internet Marketing Association and KCOMM, one of Southern California’s most prominent marketing and communications firms. 13. Mike Brown’s Father: Be present. 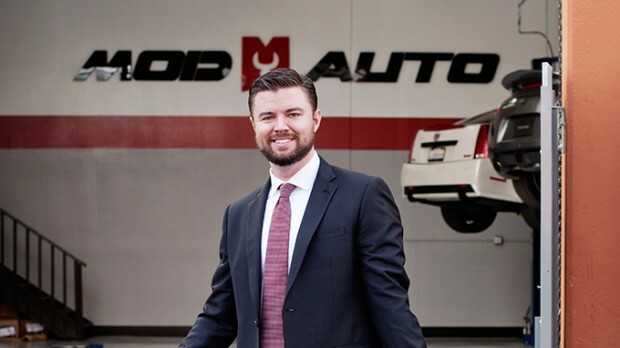 Mike, founder of ModBargains, has revolutionized the online aftermarket auto parts and accessory industry by bringing a wider variety of options and reliable customer service to consumers around the world. 14. Chris Hawker’s Father: Take pride in your work. “When I was a teenager, maybe 13 or 14, I was helping my father with a woodworking project. When we were finished, ​he found a place on the bottom and signed his name and said to me, ‘If you put your name on something, people will think they know something about you by the quality of your work.’ This reverberated around in my head for years, leading me to put 110% into everything I do. I’m very clear that not only do people think they know something about you by your works, in fact they do. 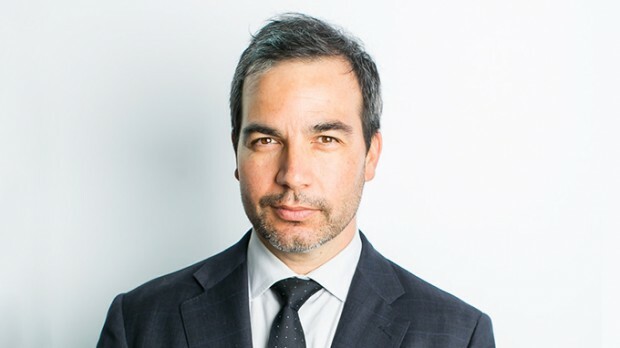 Chris is the founder of Trident Design, a firm that works with inventors and brands to get their ideas and products funded on crowdsourcing platforms. He’s been featured in Entrepreneur, TechCrunch, and many online publications for his clever inventions and skill in business. If you want to start your own business, but aren’t sure what it should be yet, check out the 101 Best Businesses You Can Start While Working Full-Time. If you’re still in the process of discovering your strengths as an entrepreneur, it’s worth taking the time to make sure you’re pursuing meaningful work that’ll engage you for the years to come. Thinking of launching a freelance career anytime soon? Download our eBook and get a head start.